We strive to treat all parties with respect, honesty, integrity and transparency at all times. We know no other way. Stone Arch Capital makes equity investments in leading private companies with revenues typically ranging from $20 million to $150 million and earnings before interest, tax, and depreciation (EBITDA) between $5 million and $30 million. Stone Arch Capital primarily focuses on companies headquartered in the Midwest region of the United States. Although we focus on the Midwest, we will also selectively invest throughout the United States and Canada where we believe we can bring unique value. Our team has over 100 years of experience investing in and building businesses in a wide variety of industries and markets. We pursue niche market leaders that display strong profit margins, consistent profitability and generate high cash flow. 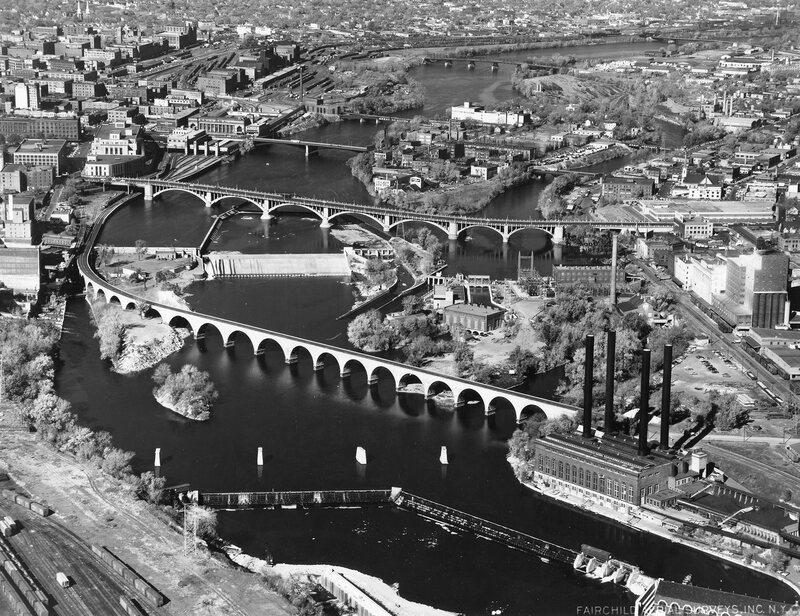 The Stone Arch Bridge, located below St. Anthony Falls in Minneapolis, Minnesota is the only bridge of its kind over the Mississippi River, the Father of Waterways. Built by railroad baron James J. Hill in 1883, the sweeping curvature of the bridge was an architectural breakthrough in its day. For over 100 years, the bridge successfully created a pathway for commerce, connecting the East to the West. This historical Stone Arch Bridge stands as a symbol of the visionary spirit of Midwestern business and of the Industrial Age that shaped the evolution of our nation. Its characteristics of strength, integrity, and endurance are fitting values for our fund.